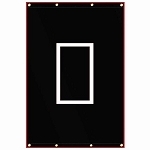 If you are looking for the best value in a home batting cage, look no further. 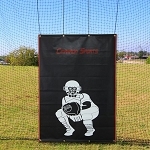 This 70' L x 14' W x 12' H Cimarron Batting Cage Kit is the most economical way of putting up a real, steel frame batting cage in your backyard. 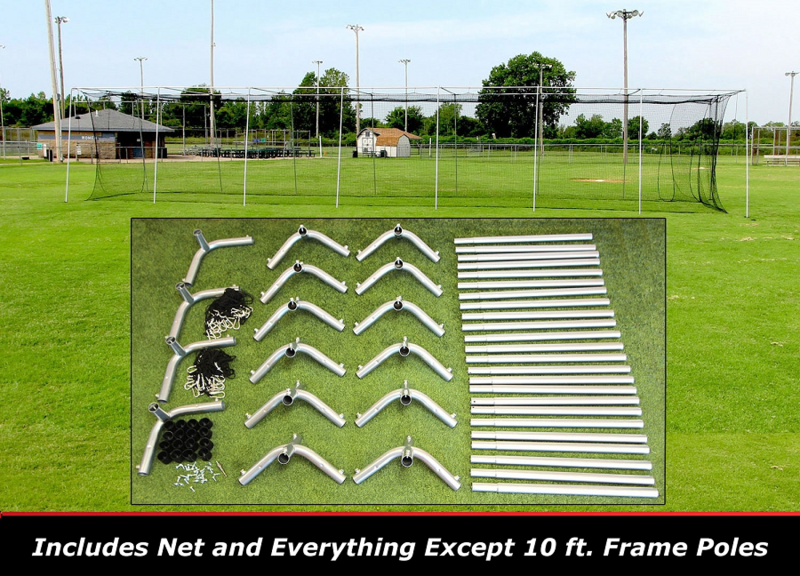 Click here to download an easy to read, printable PDF of the Cimarron 70x14x12 Residential Batting Cage Frame & Net Kit Owner's Manual.